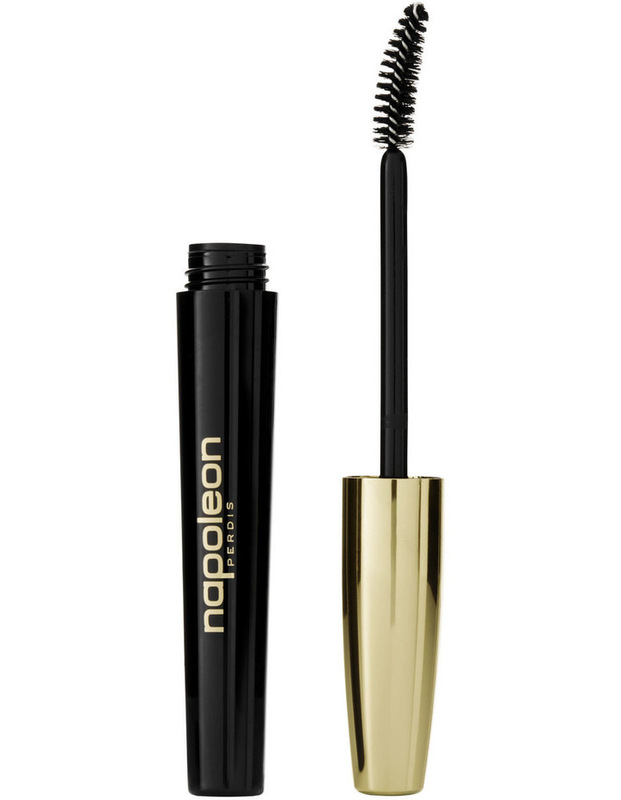 For an exaggerated curl, use the Napoleon Perdis Eyelash Curler after applying mascara. Ensure you coat every lash! Use the tip of the Madame Curl Curl wand to gently coat the inner corner of the lashes and apply a precise application to the outer corner of the lashes.